MORE THAN FOUR DECADES after the end of the Vietnam War, the United States and Vietnam are just beginning to address the negative consequences of Agent Orange, the dioxin-contaminated herbicide used during the war. In this groundbreaking book, two leading experts on Agent Orange and its aftermath explore current scientific understandings of the chemical and consider the promising solutions to addressing the consequences of its use. to resolve the legacy of Agent Orange/ dioxin in Vietnam. 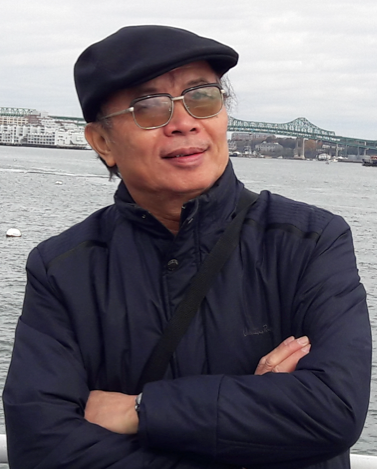 They address the critical issues of whether dioxin pollution still exists in Vietnam, what needs to be done to finish the job of cleanup, how many victims of Agent Orange carry out their lives today, and the impact of Agent Orange on relations between the United States and Vietnam. 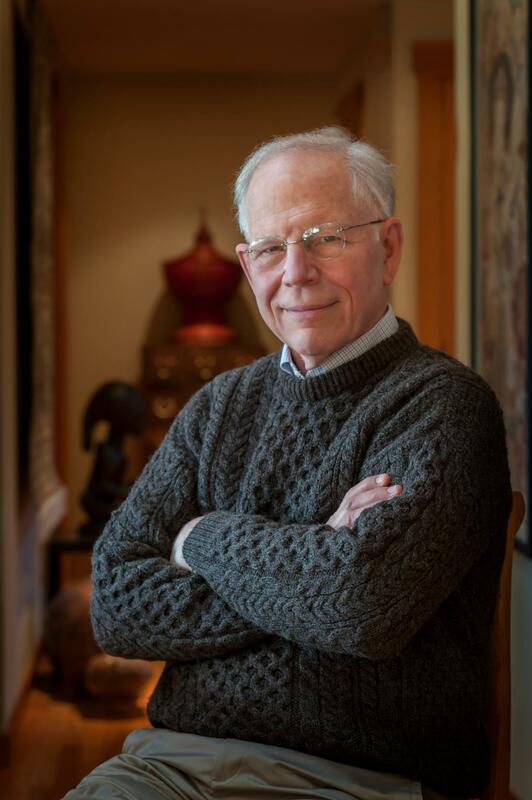 CHARLES R. BAILEY is a public policy specialist with a Ph.D. in agricultural economics. He was the Ford Foundation representative in Vietnam and headed the foundation’s Hanoi office for a decade from 1997 to 2007. He then led the Ford Foundation’s initiative on Agent Orange/dioxin from New York before moving the project to the Aspen Institute in 2011. Bailey has worked to mobilize attention and resources in the United States, assess progress on the ground in Vietnam and present independent findings and analysis through public reports, meetings with officials and convenings of key stakeholders. SON AND BAILEY first crossed paths in December 2006 in Hanoi when the Ministry of Foreign Affairs recommended that the Ford Foundation work with Office of Committee 33. The two have collaborated over the ensuing years to push for a breakthrough on Agent Orange, a campaign that would ensure that Vietnam and the United States cooperate to address the problems left by American use of Agent Orange during the Vietnam War. Bailey and Son retired in June 2014 and decided to again join forces—this time to write the story of how the United States and Vietnam finally began to resolve one of the 20th century’s iconic environmental and human disasters. IN WRITING FROM ENEMIES TO PARTNERS, Son and Bailey have drawn on their firsthand experiences with Agent Orange and its legacy accum-ulated over the last two decades. They also interviewed nearly forty other Americans and Vietnamese to unearth their insights on what has happened and the way ahead. Son’s knowledge, credibility, and access now enable him to conduct a thorough review of the Agent Orange/dioxin issues in Vietnam. 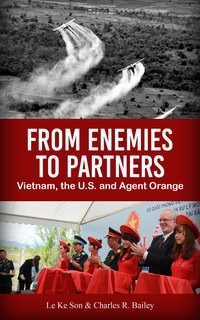 Bailey’s long engagement with Agent Orange/dioxin and his familiarity with the key players on the U.S. side enable him to explore the U.S. perspective fully. Read Dr. Bailey’s op ed article, “Agent Orange - a humanitarian concern we can do something about,” appearing in the February 24, 2018 issue of THE HILL. in the War in Vietnam (known as Committee 33), and concurrently, vice director general of the Vietnam Environ-mental Administration and Viet-namese co-chair of the United States-Vietnam Joint Advisory Committee.